We are approaching the end of the biggest changes in financial reporting in a generation as FRSSE will no longer be available for periods commencing on or after 1 January 2016. 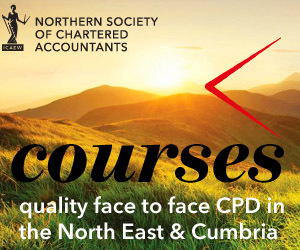 In this course we outline the requirements for those entities yet to adopt new UK GAAP and review the first year of those who have already moved. Which standard should your clients choose? What are the accounting policy choices? This seminar is for Partners and staff in practice involved in the preparation and audit of financial statements of companies and others.